The priorities of the Kurtz Detective Agency include professionalism, discretion and transparent fees. A number of notable clients can attest this, including other detective agencies from Germany and abroad, as well as various DAX companies, international firms, politicians, one of Germany's big political parties, former international football players, TV celebrities, government clients, educational institutions, insurance companies, law firms, and many others. The Wirtschaftswoche's service ranking, a project by the Handelsblatt publishing group, has marked out the Kurtz Detective Agency as the third best investigation service in Germany. The reached score of 77.22 was only outperformed by 5 other companies within the other 24 examined industries. The Kurtz Detective Agency, thus, placed eighth of all 236 tested service providers, leaving companies like Lufthansa, Sparkasse, BMW, DHL, and many others far behind. You can find the personal references considering the owner Patrick Kurtz here. 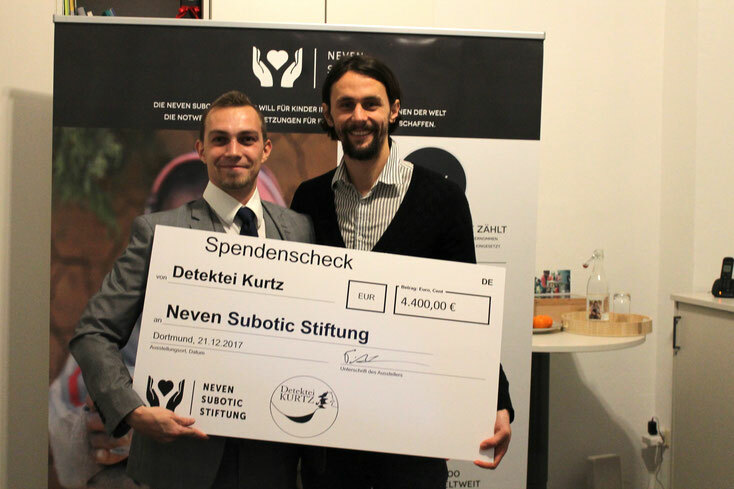 Since 2016, the Kurtz Detective Agency has actively supported the Neven Subotic Stiftung. Why specifically this organisation? Because every donated penny goes to those in need. Any administration costs are covered by founder Neven Subotic himself. Large organisations, such as UNICEF, SOS Children's Villages, etc., invest among others (!) large sums in Google AdWords (Effective: 2017). If you were to spend € 20 and click on an AdWords-Ad by UNICEF, UNICEF pays more or less € 20, depending on the keyword. Your donation goes, essentially, to Google. 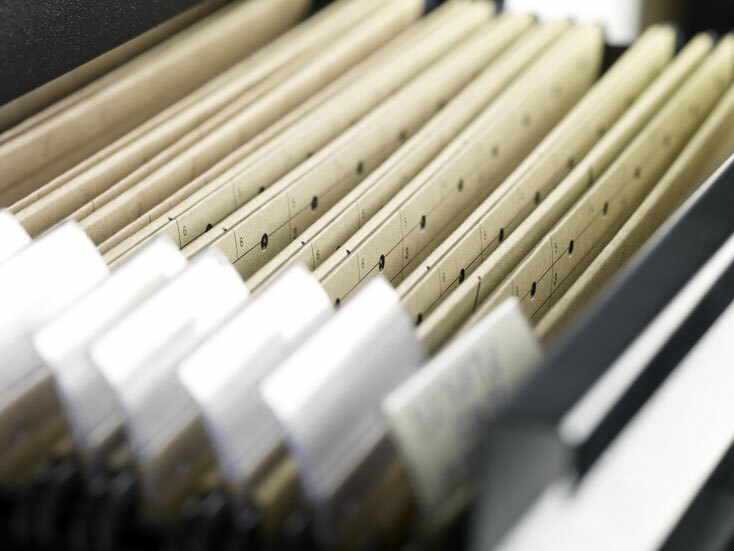 This concept is widely known within the investigator's profession and causes significant costs, which is exactly why we are not participating in it. Rejecting the use of AdWords is also one of the main reasons for our relatively moderate fees, compared to the rest of the industry. The Neven Subotic Stiftung has an approach entirely different to that of many, better-known aid and development organization. We always aim at supporting this foundation and that will also not change in the future!